Effie Guthrie, daughter of Arren H. Guthrie and Lucy Newbern, was a lifelong resident of Ray City, GA and many of the Guthrie family connection still reside here. She married first Ralph Knight. 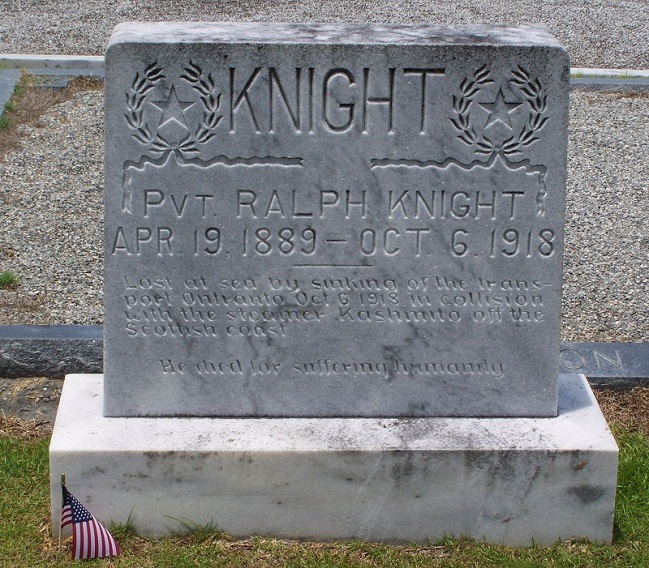 Ralph Knight was one of the Knight brothers of Ray City, GA: Paul, Adrian, Ralph, and Raleigh, all sons of Walter Howard Knight and Jimmie Gardener Gullette. There were four Knight sisters; Julia Elizabeth Knight, and Ruby Texas Knight, Dollie Howard Knight, and Laurie Inez Knight. Effie became good friends with her sister-in-law Julia Knight. After Ralph Knight was killed in the Otranto disaster of World War I, Julia and Effie sometimes travelled together. Around 1921-22, the two women travelled by train to New York City on a shopping trip. Later, Effie married Ralph’s brother, Adrian Knight. 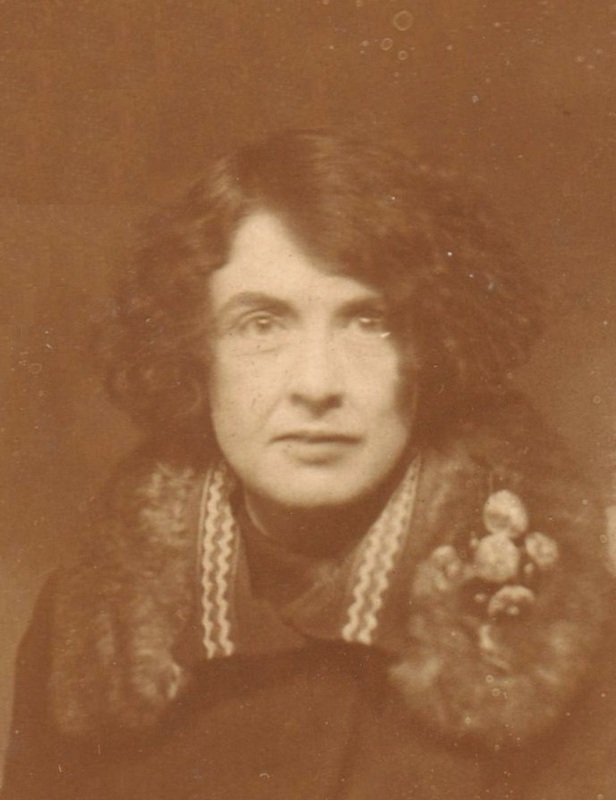 Effie Guthrie Knight. Ray City, Berrien County, Georgia. 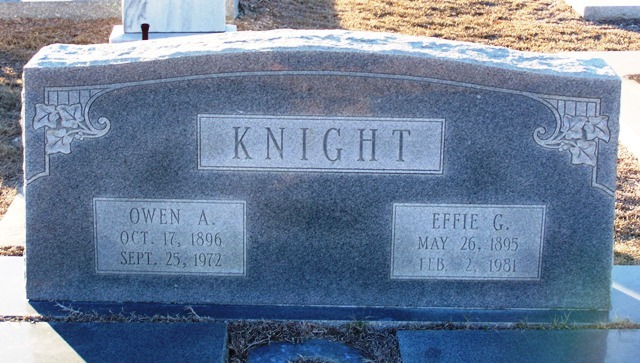 My father Ralph H. Knight Mangum was the son of Owen A. Knight and Marie Antonette Poblette Knight. My father was named after his uncle Ralph Knight, his fathers brother. I would like to correspond with other members of the Knight Family. I live in Douglas, Arizona. I raise Quarter Horses and I am also an author. My book title “Full Circle 360º of Life” is presently sold on Amazon.